Supercars has appointed MediaCom CEO Sean Seamer to replace James Warburton as the head of the organisation. Warburton’s four-and-a-half year tenure as Supercars CEO will finish next month, with Seamer given a clear remit to continue the domestic and international success of the business. Seamer was appointed from a list of high-profile business and sporting leaders who expressed interest in the role. He has spent 15 years with MediaCom, working across the US, Europe, Asia and most recently Australia. Having successfully guided MediaCom through strong growth since his appointment as CEO in 2015, Seamer brings a wealth of experience across business development, marketing, sponsorship, digital media, content and organisational culture. Seamer will attend the Coates Hire Newcastle 500 this weekend, Supercars’ new season finale, in an informal capacity, with his 2018 start date to be finalised. “Very few times in your life do you get the opportunity to combine your passion with your craft,” Seamer said. “For me, this is one of those rare moments. The Supercars team, led by James, has the sport on a fantastic growth trajectory. Seamer brings his wealth of experience to Supercars at a time further international and national growth is imminent. It is firmly entrenched as Australia’s third most popular sport with an extensive global footprint across television and digital media. 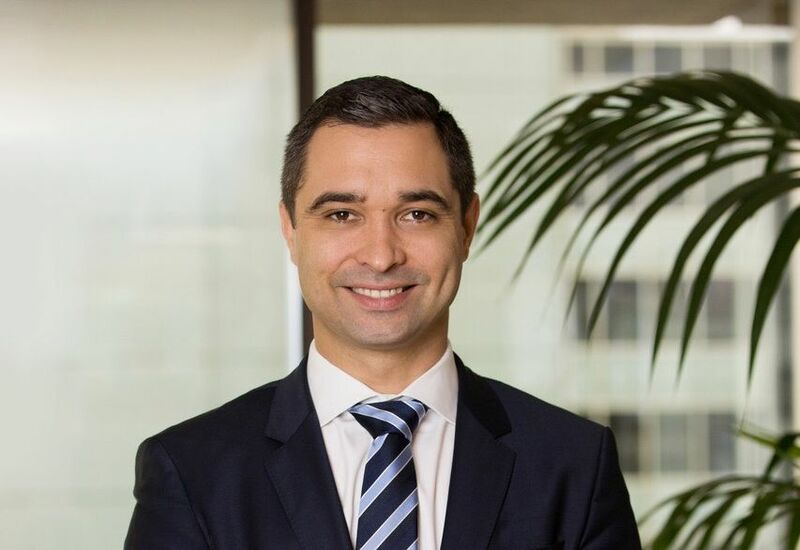 Supercars Board Chairman, Archer Capital’s Peter Wiggs said: “As an incredibly talented young businessman, Sean brings many great qualities which will allow him to build seamlessly on the foundation built by James and the management team. Supercars Board Member, and Prodrive Racing Australia team principal, Rod Nash added: “Sean is an outstanding leader with a proven track record in guiding businesses to further growth.